Here you will find scans of the original wiring diagram for the 1971, 1972, and 1973 Datsun 1200. The Datsun 1200 B110 was the second generation of a car referred to as the Sunny in overseas markets. In the US and several other markets, it was Nissan’s answer to the Toyota Corolla, an automotive rivalry that continues to this day. Later, the 1200 would become the Sentra. 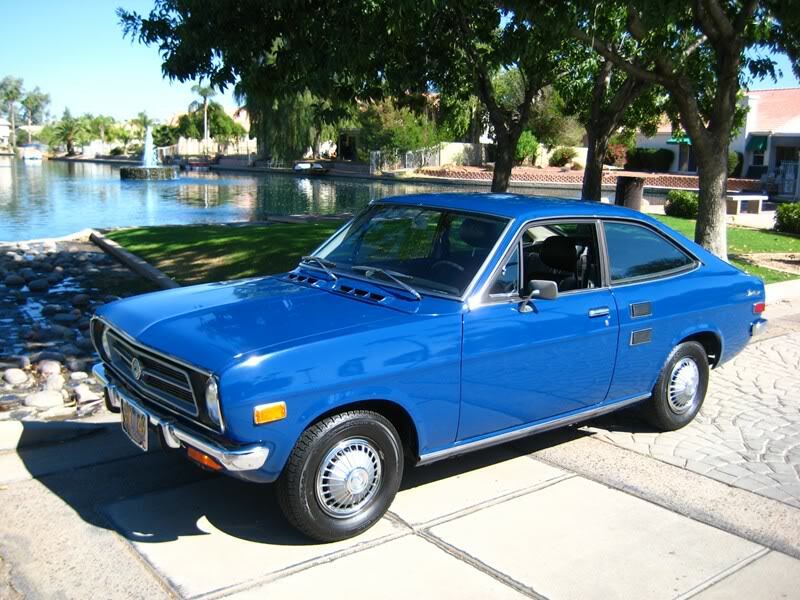 When it was introduced, the 1200 was the lowest priced car in the United States, costing only $1866. If you have questions about your classic Datsun, pop in on the Datsun Forum and chat with the friendly Datsun experts!